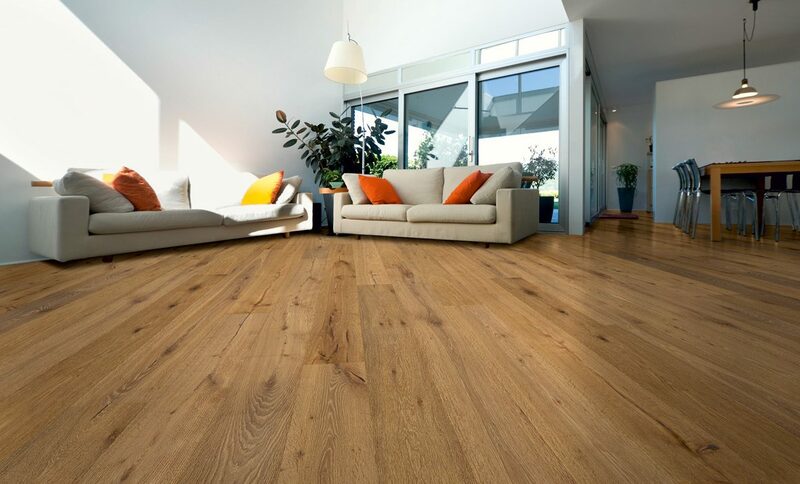 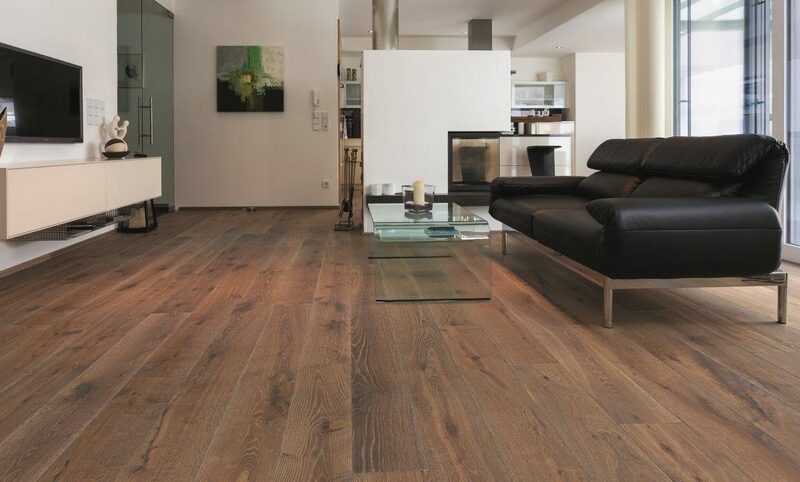 The soft warmth and universal beauty of hardwood timber flooring adds light and class to each room with its unique, natural glow. 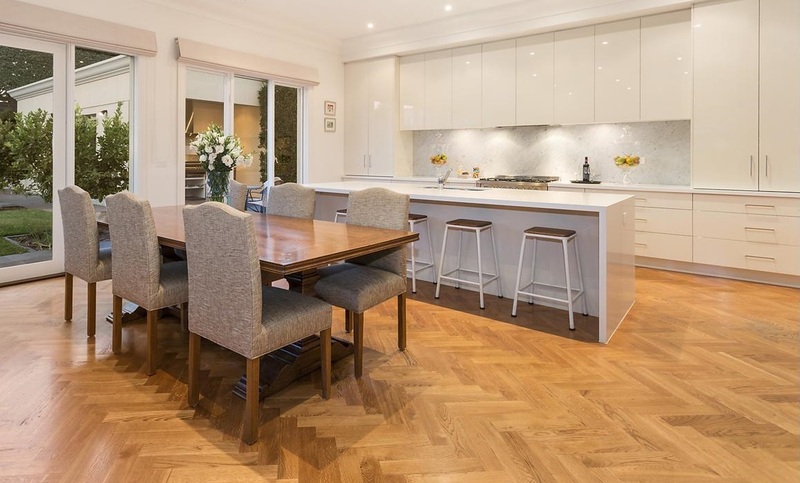 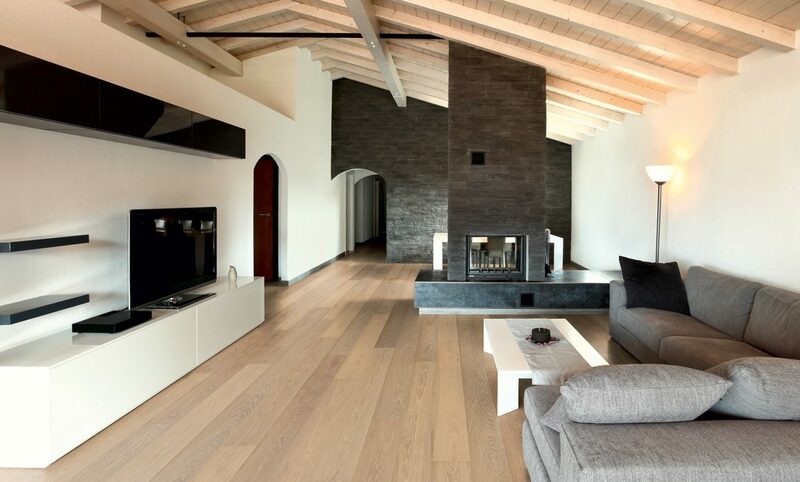 The soft warmth and universal beauty of hardwood timber flooring class to each room with its unique, natural glow. 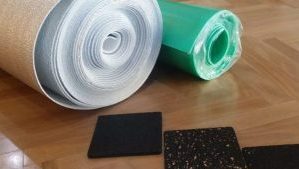 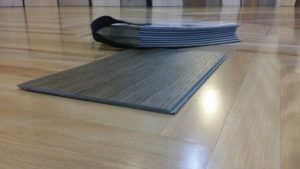 Largest range of colours which can be installed as floating on concrete or direct stick on a timber substrate. 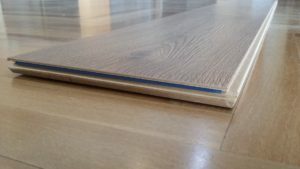 The scratch resistant alternative, great for apartments, rental properties & boutique shops. 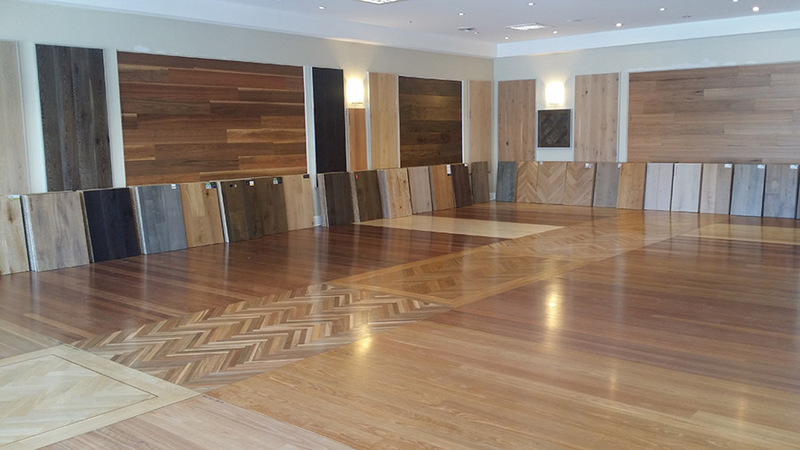 Please come in and browse our showroom of 577 flooring samples. 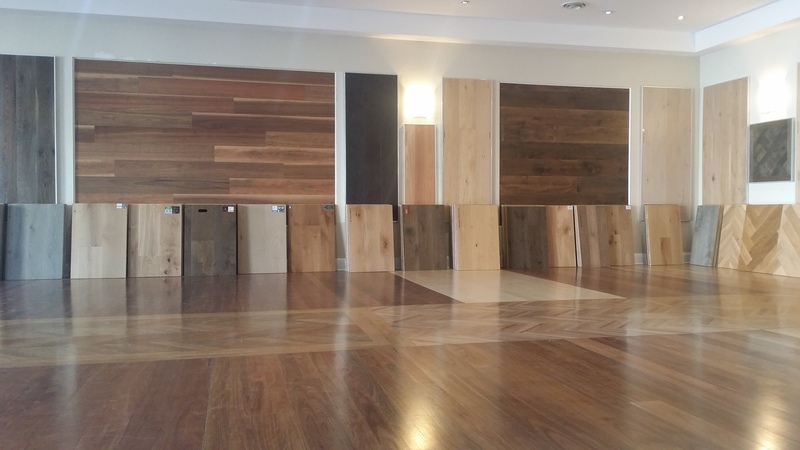 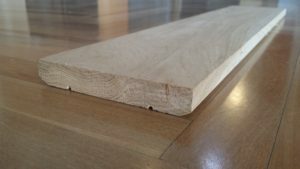 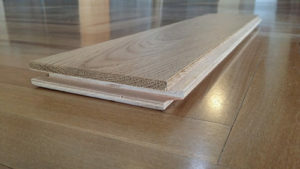 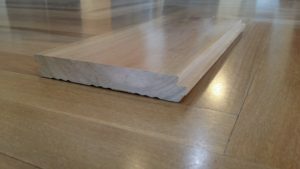 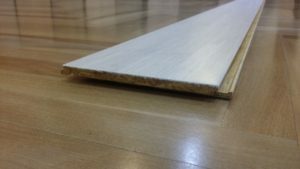 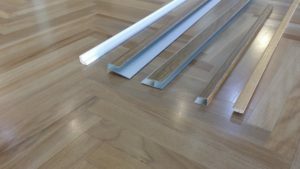 Our gallery incorporates projects Hardwood Floors has been associated with whether it be installation, supply or as an agent.